Welcome to a new series called "Meet the Member!" 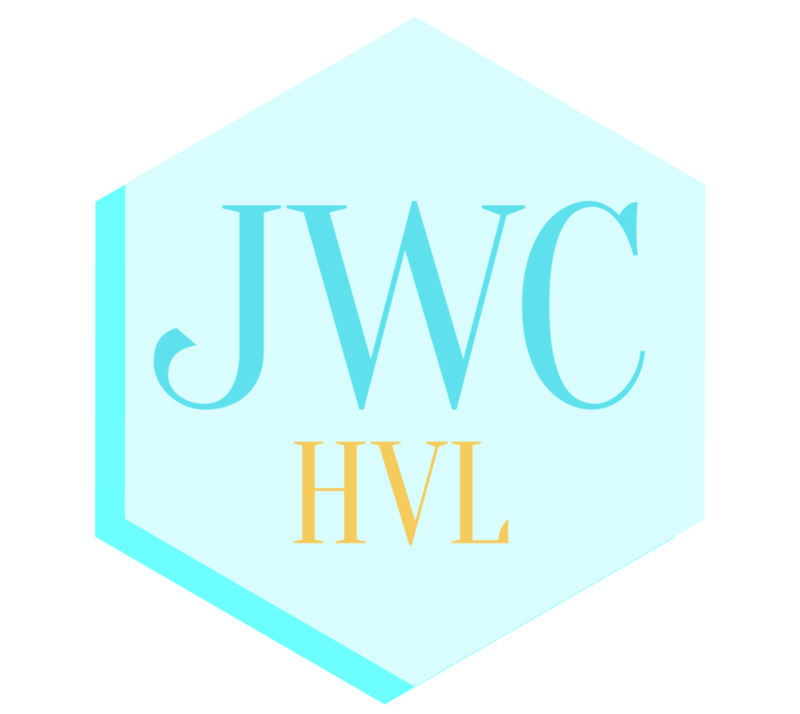 We'll be featuring a different one of our amazing JWCH Members once a week on our blog and Social Media! Michelle fell in love with the mountains spending her childhood summers in North Carolina! She has now called Hendersonville home for 8 years. Originally from Michigan, she earned a bachelor’s degree in education from Central Michigan University. With her passion for continuing education, Michelle is currently earning her master’s degree in mathematics education through East Carolina University, and has received her TEFL certification while studying and teaching in Thailand. She is the Intervention Specialist at Upward Elementary and Event Coordinator at Camp Pinnacle. In her free time, Michelle enjoys planning her next travel adventure (Bali this summer! ), practicing yoga, and cooking for her friends and family. Michelle's FAVORITE fundraiser: Wreath Sales benefiting the Special Needs Classrooms in Henderson County.